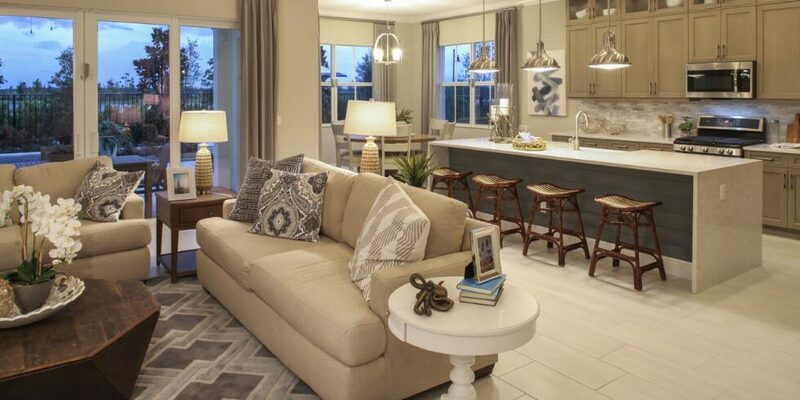 Arden, Palm Beach County’s new master-planned community by Freehold Communities, is open to tour today! Visit our beautiful community to get a glimpse into the vibrant lifestyle at Arden, and tour brand new model homes by our four premier home builders: Ryan Homes, Kennedy Homes, Lennar and Kenco Communities. The gorgeous Clubhouse, home to a sparkling resort-style pool and state-of-the-art fitness center, will open soon for tours.